A need for diverse thinking drives Mayo Clinic’s efforts to attract and develop future scientists from diverse backgrounds. 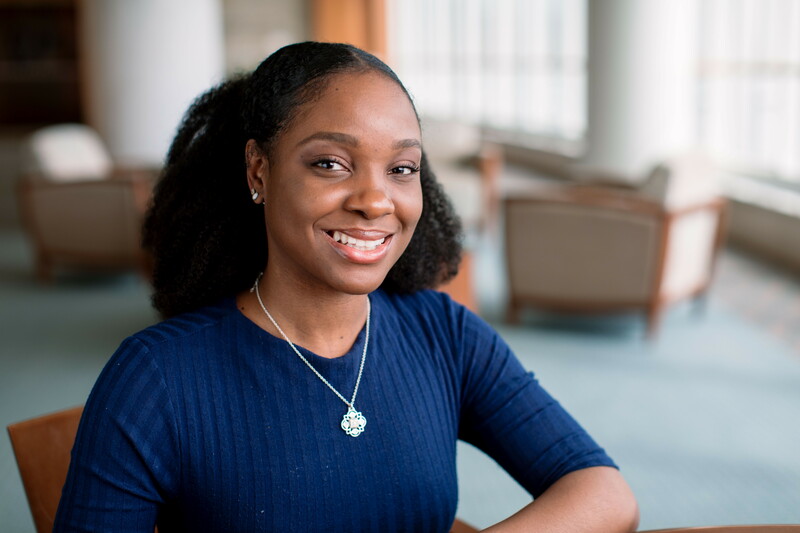 In her quest to remedy health disparities, —comparatively poor outcomes for certain populations with certain conditions— graduate student Margaret Akinhanmi learned a disturbing fact: People of African descent with bipolar disorder are often misdiagnosed with schizophrenia. A doctoral student in clinical and translational science, Akinhanmi scoured clinical records and research articles, finding a glaring lack of biological and genomic research involving black patients, some of whom struggled with bipolar disorder while taking the wrong medication for 10 years or more. In a recent issue of Bipolar Disorders, Akinhanmi and her co-authors concluded that more effort was needed from the research community to address these diagnostic and treatment disparities. If not for Akinhanmi, who was born in Nigeria and moved to Atlanta with her family at age 7, a measurable disparity might continue unchecked. And that meant more people would have suffered needlessly. 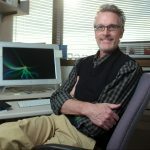 “We decided more than 25 years ago that the leaders of the biomedical research workforce were too old, white and male to genuinely reflect the genetic, cultural and socio-economic diversity of our country,” says Louis “Jim” Maher III, Ph.D., dean of the Mayo Clinic Graduate School of Biomedical Sciences. “This lack of physical diversity translated into a lack of diversity in thinking. We needed more students who didn’t look, sound or think alike,” because studies have found that diversity makes research teams more creative and productive. 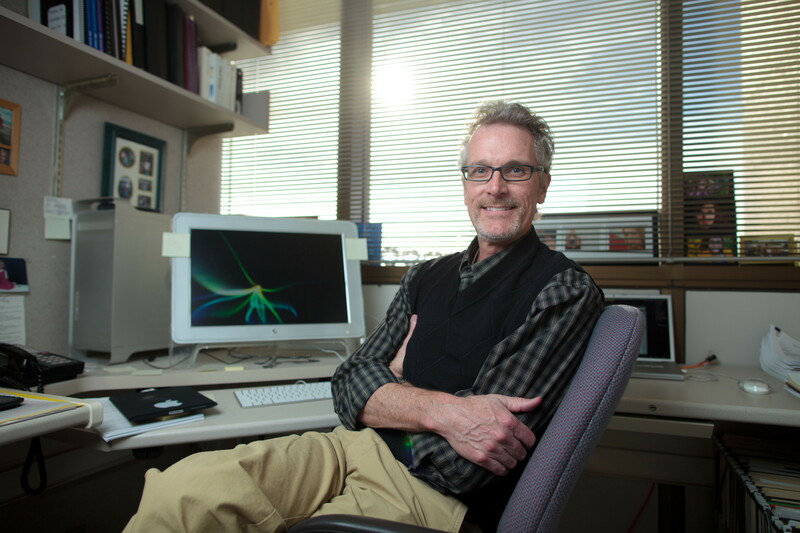 Louis “Jim” Maher III, Ph.D. The U.S. Census Bureau projects that minority racial and ethnic groups will comprise the majority of Americans by 2044 ¾ and the majority of Americans age 18 and under by 2020. Mayo sees diversity in broader terms and strives to include students who represent the spectrum of nationality, ethnicity, race, gender identity, sexual orientation, physical ability, economic status, and family academic background, Dr. Maher says. The National Institutes of Health encourages educational institutions to increase the number of students and faculty from groups that are underrepresented in biomedical science, which it defines as specific racial and ethnic groups: Blacks or African Americans, Hispanics or Latinos, American Indians or Alaska Natives, Native Hawaiians and other Pacific Islanders) and individuals with a life-altering disability. The graduate school’s attention to the goal of diversity continues to evolve with more women and people of color joining the faculty and rising to leadership roles. 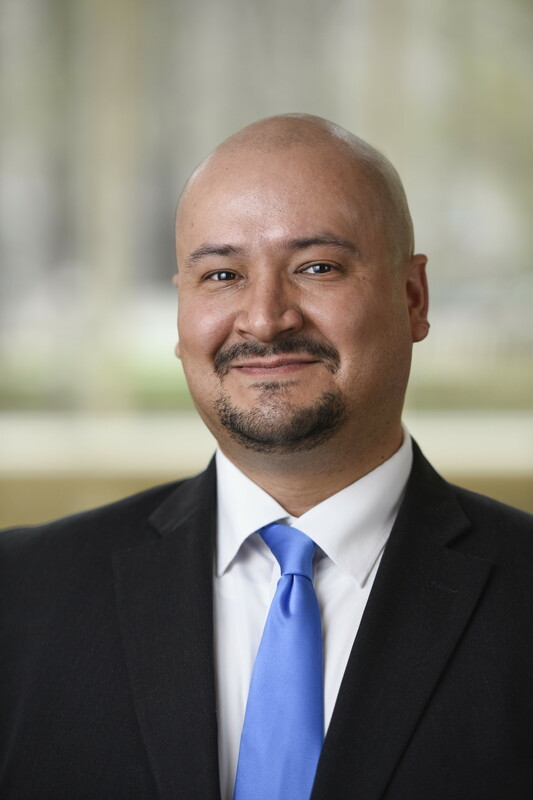 Earlier this year, Luis Lujan, Ph.D., who grew up in Mexico, was named the school’s first assistant dean for Diversity and Inclusion. 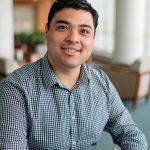 “Diversity in leadership is very important,” says Dr. Lujan, a biomechanical engineer, because students from underrepresented groups need mentors and role models who “can relate to what they’re going through” in pursuit of a research career. Now recognized as a center for diversity education in biomedical research, Mayo’s graduate school has been working to change the face of research since 1993. NIH and Mayo invest more than $1 million annually in three enrichment programs that attract and support students from underrepresented groups at different stages of training: undergraduates in the Summer Undergraduate Research Fellowship, recent college graduates in the Post-baccalaureate Research Education Program (PREP) and graduate students in the Initiative for Maximizing Student Development (IMSD). More than 100 students from 18 institutions across the country gathered at Mayo Clinic this spring for Scientific Innovations Through Diverse Perspectives, a student-led conference for aspiring scientists from underrepresented groups. To promote greater diversity in the nation’s biomedical workforce, Mayo students in the IMSD and the PREP organized the symposium to be a mix of conference and networking event. Ravix served on a committee that awarded travel scholarships to 28 students. “They felt so lucky to be here, attending their first conference. A career in research is a series of steppingstones. 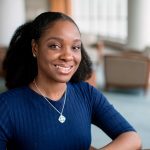 It’s really about access,” says Ravix, who has a bachelor’s degree in mechanical engineering from Northwestern University and wants to be a physician-scientist in women’s health and reproductive science. 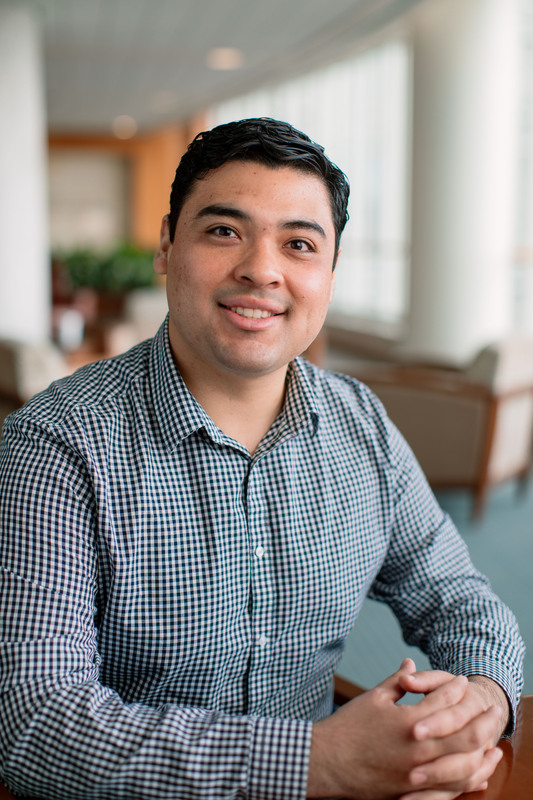 The symposium succeeded by going beyond science, says Omar Gutierrez, a second-year Mayo student and IMSD participant in biochemistry and molecular biology, who was part of the logistics committee. 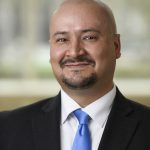 “Right from the start, speakers shared their story: ‘This is how I overcame my situation,’” says Gutierrez, who grew up in Mexico, earned a bachelor’s degree in cellular and molecular biochemistry from The University of Texas at El Paso, and worked as a research technician at Memorial Sloan-Kettering Cancer Center in New York City before entering Mayo Graduate School. 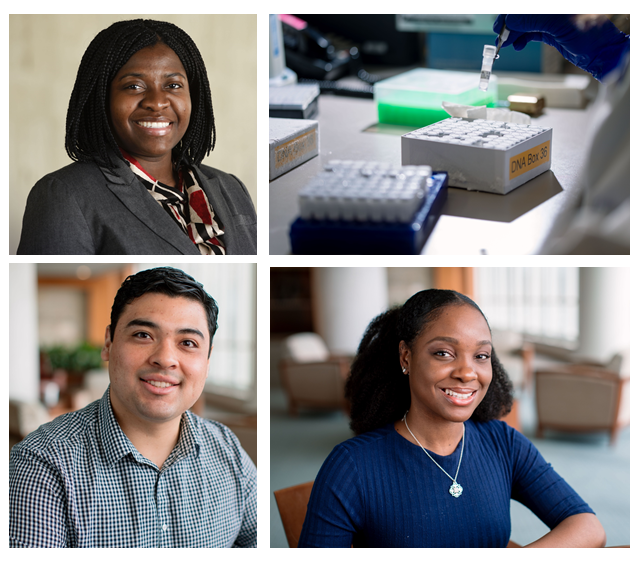 Ravix and Gutierrez say minority students left the symposium inspired, with insights on the training path and new connections to support their dream of a career in biomedical research. For students already walking that path, the opportunity to look at medical care differently is natural. Drs. Maher and Lujan and the NIH contend that scientists of color, like Margaret Akinhanmi, are needed to remedy health disparities and the chronic scarcity of racial and ethnic minorities in medical studies. 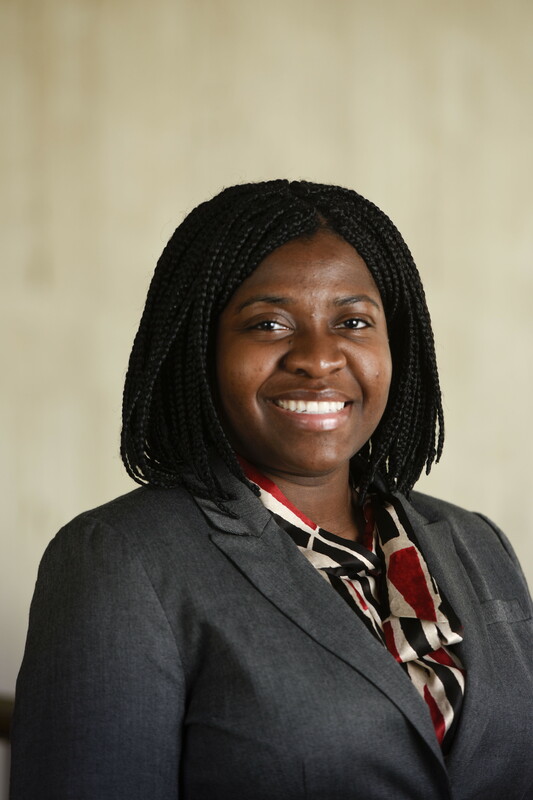 After completing a bachelor’s degree in biological science at the University of Georgia, Akinhanmi attended a one-year program in genomics research at Washington University in St. Louis and was accepted into Mayo’s graduate school, where she has focused on examining factors that influence effective treatment for specific populations. For her project on bipolar disorder in blacks, Akinhanmi wanted to clarify potential reasons behind misdiagnosis. She analyzed clinical data to see if symptoms present differently in African Americans. “Bipolar is a genetic disease, so why not also do a genetic study?” she remembers thinking. Although scientists have discovered more than a dozen genetic variants contributing to risk of bipolar disorder, their studies were performed in populations dominated by European ancestry, Akinhanmi says. For her genomic investigation, she pulled data on all 400 blacks from an earlier study. 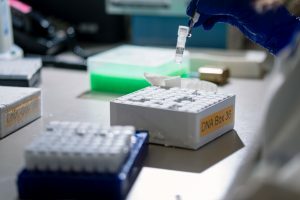 However, the small sample size and the likely involvement of multiple genetic variants made it difficult to identify genetic mutations associated with bipolar disorder risk in the African American sample, so she recently started another analysis. The new analysis investigates how genetic-based risk scores from schizophrenia relate to bipolar disorder. This would help Akinhanmi to clarify the genetic similarities in schizophrenia and bipolar disorder, and allow better understanding of why African Americans are misdiagnosed so much more often. Akinhanmi also will travel to Jackson, Mississippi, for a community engagement study to identify what the African American community values about research and strategies to increase participation. “I want to make them partners in the process versus test subjects,” she says. 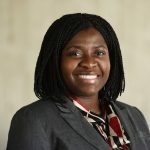 After compiling the results and finishing her doctorate, Akinhanmi plans to continue working toward better care for persons of African ancestry with bipolar disorder and correcting other health disparities.